November 22 – Overall across the Premier League tweets are up this week as players returned from international duty, but total followers were actually down by 8.5% from last week’s increase of 182,000 to 167,000 this week. November 22 – Digiturk, the Turkish digital TV platform has retained the broadcast right to the Turkish Super League in a $3 billion five year deal – $600 million a year – that is almost double the previous amount Digiturk paid in 2010 in a one-year deal that was extended for three years in 2011. 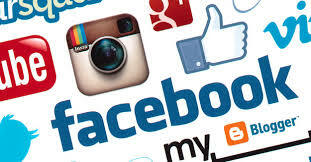 November 21 – Premier League clubs amassed a whopping 700,000+ new social media connections in the week ending November 13, with more than 277,000 of them on Instagram. 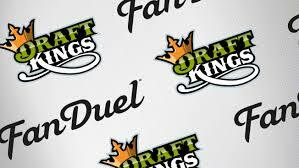 November 21 – The world’s two largest daily fantasy sports sites (DFS) DraftKings Inc. and FanDuel Inc. are to merge into one mega US corporate gaming operator as they battle against regulatory challenges to their business model. 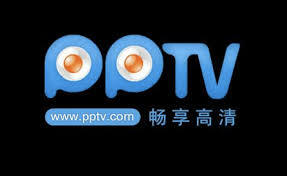 November 18 – Taking advantage of the burgeoning Chinese market, the English Premier League has sold its television rights in the country to streaming service PPTV for a staggering $700 million (£565 million), according to a number of reports in the UK and Asia. 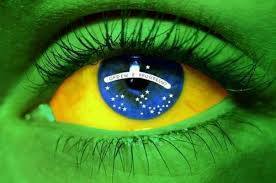 November 18 – The Brazilian FA, the CBF, and Samsung have parted ways. Samsung is the fifth major sponsor the CBF has lost since the FIFA scandal engulfed the world game and shone the spotlight on decades of corruption in Brazilian football. 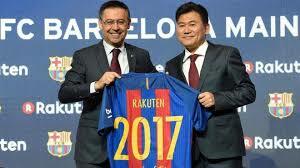 November 17 – The rumour was that it would be a Chinese sponsor but in the end it was Japan’s Rakuten that signed up as FC Barcelona’s new main global partner in a four-year €220 million deal that could rise with bonuses. 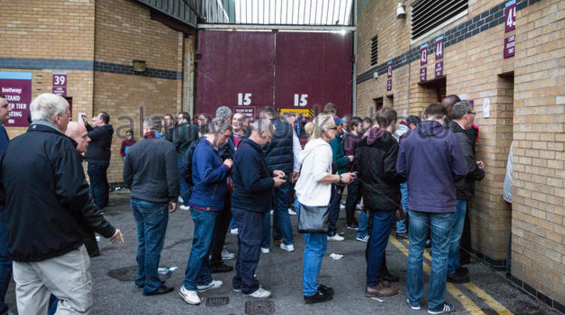 November 17 – The cost of watching English top-flight football, for years deemed prohibitive for average-earning fans, has fallen in the first season of a record £8 billion global TV rights deal according to a BBC survey. 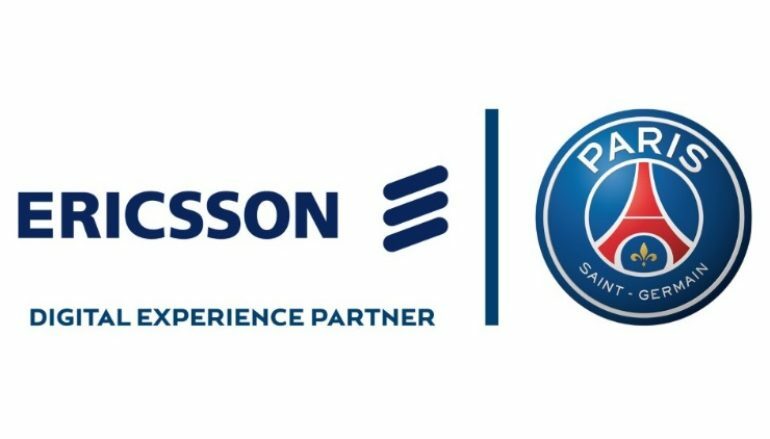 November 17 – Paris St. Germain have signed an official partnership with Swedish telecom Ericsson that will see the company provide the club with a suite of solutions and services that will revamp the digital experience for fans. November 16 – The French Professional Football League (LFP) sports venture – e-Ligue 1 – has taken a commercial step forward with the signing of its first broadcast deal for its inaugural season with beIN Sports and Webedia. 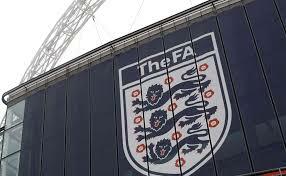 November 16 – The biggest shake-up in the English professional football pyramid since the Premier League was set up in 1992 has been scrapped because of a calendar clash between the various parties running the national game. November 14 – The past week has not been the most productive week for Twitter follower gains in the Premier League with attention focussed on World Cup qualifiers. 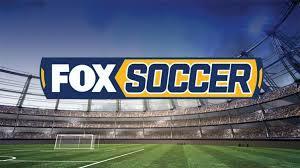 November 14 – FOX Sport in the US have renewed their Gold Cup TV deal with North, Central American and Caribbean confederation CONCACAF. The new deal secures them the rights to the 2017 and 2019 tournaments. November 14 – Premier League Stoke City, who appointed digital agency Rippleffect to lead their online digital development, have unveiled a new online store focused on wireless mobile devices that now account for more than 50% of the clubs online traffic. 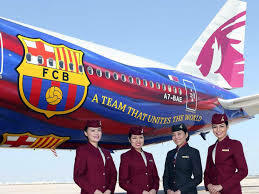 November 11 – Rumours have intensified that Barcelona are close to announcing a new main sponsor who will replace Qatar Airways on the front of the club’s shirt. The deal is expected to be announced next month, but the identity of the new sponsor is still a secret.